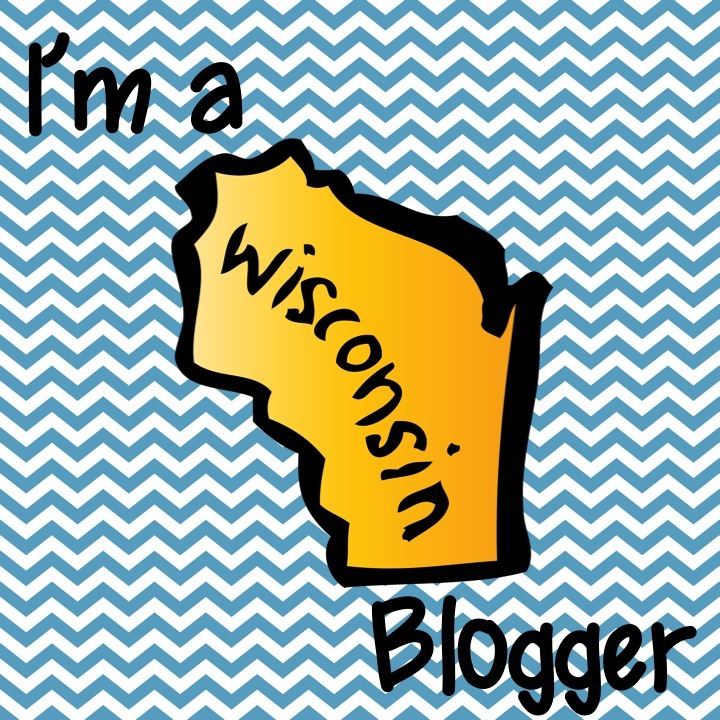 Week four of the Golden Archer Awards! This week was SO much fun! Although, perhaps the shortest book I have ever used as a read aloud, the look on students' faces at the end of the book was priceless! 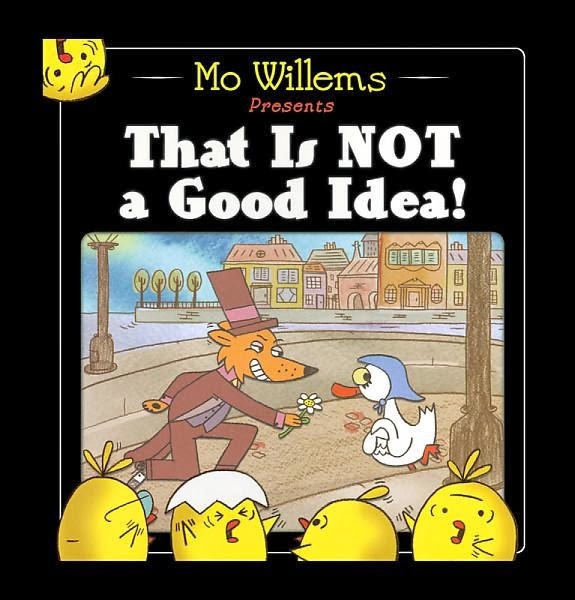 We read Mo Willem's That is Not a Good Idea. After reading the book, we talked about all of the surprise elements and about the chicks who continue to scream, "That is not a good idea!" 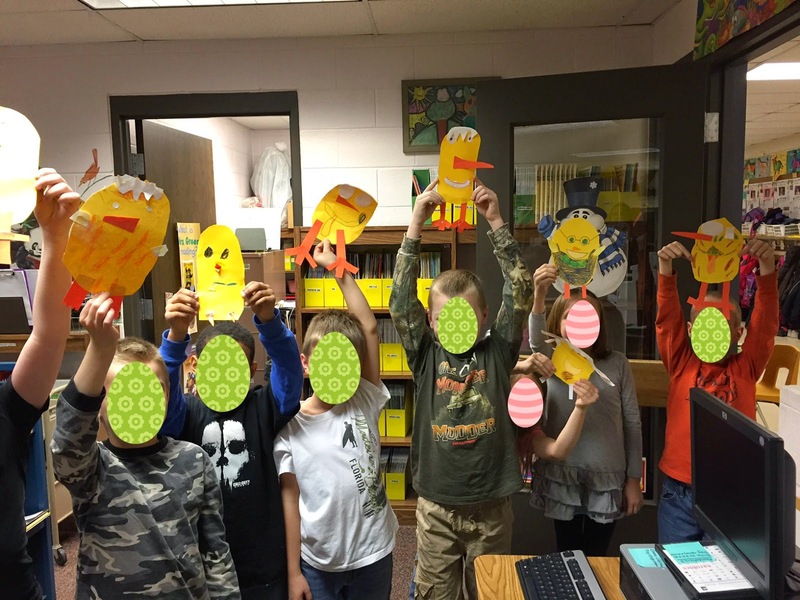 Students then got to do their own activity of making their own unique chick! The activity for That is Not a Good Idea was really a great way to let kids' creativity flow!